Don’t let vertigo / dizziness ruin the quality of your life! Vertigo or dizziness can ruin lives. It can range from being mildly bothersome to totally destroying the quality of people’s lives. At Apex Headache Clinic, Belfast we see vast numbers of people who are seeking a cure for their vertigo or dizziness. We are extremely experienced in treating it and have a very high success rate in clearing vertigo or dizziness, even in patients who have suffered it for years. Vertigo or dizziness can include a range of symptoms including; poor balance or walking like you’re drunk (when you’re not); a feeling of lightheadedness or ‘being removed’ from the world; a foggy, heavy, cloudy or fuzzy head feeling or a feeling like you have a constant hangover. It can also make you feel mentally sluggish and can make decision making difficult. In the most severe cases, we have seen how vertigo or dizziness can confine people to their homes, and stop them being able to function. If further investigations or scans are required, we have a network of leading Consultant Neurologists and Consultant ENT Surgeons in the Belfast area who will be on hand to provide additional medical management if required. There are two main causes of vertigo or dizziness in the community. Vestibular vertigo which stems from an imbalance in the inner ear, and cervical vertigo which is vertigo which originates from the upper neck region of the spine. Cervical vertigo (which comes from the neck) is commonly overlooked as a cause of vertigo or it is often misdiagnosed as vestibular vertigo. If the correct source of the vertigo isn’t identified, the condition may never clear. In some cases, there may be a mixture of both cervical vertigo and vestibular vertigo in the same person. At Apex Headache Clinic we often see patients who have been diagnosed with Ménière’s disease. Whilst Ménière’s disease is a disorder that effects the inner ear, and we don’t treat the inner ear, we see many patients who have a mixture of both Ménière’s and cervical vertigo (which had never been diagnosed) and when we treated their neck, it cleared their symptoms completely. Cervical vertigo originates from stiffness or damage of the upper neck joints of the spine on one or both sides. This can occur as a result of poor posture, from a previous injury or just from the stresses and strains that are put on the spine during normal everyday living, such as lifting children or a heavy briefcase etc. It is common that the sufferer does not experience any neck pain at all, only dizziness, which is usually the reason why it’s widely overlooked. A key feature of cervical vertigo is that it doesn’t usually respond to medication which is prescribed to treat vestibular (inner ear) vertigo. 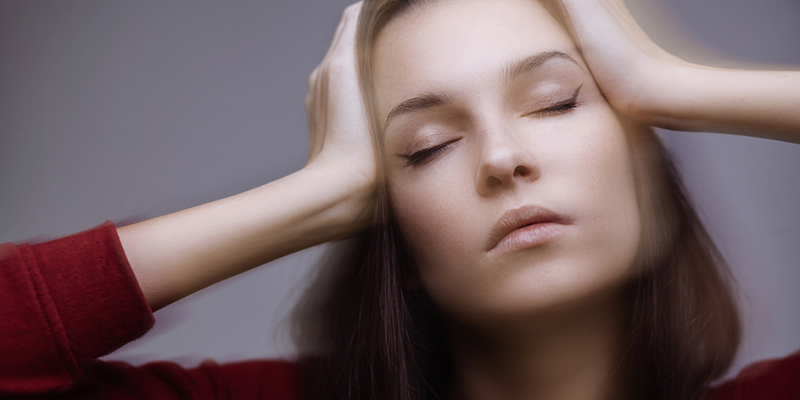 At Apex Headache Clinic, we have been successfully diagnosing and treating vertigo for years. Rebecca Nelson, Spinal & Headache Physiotherapy Specialist designed a unique regime of examination and treatment of cervical vertigo using manual physiotherapy treatment techniques called The Nelson Vertigo Approach™. This regime of treatment is only available at Apex Headache Clinic and there are no other clinics in the UK or Ireland which offer this approach, at this current time. With each patient, a thorough examination is carried out in order to determine if the person’s neck is the trigger for their vertigo or dizziness. If it is, it is extremely likely that we can clear or significantly reduce the person’s vertigo or dizziness. Following the examination, treatment is begun using Rebecca’s regime of manual treatment to the upper neck region, which is very successful in treating cervical vertigo at its source. 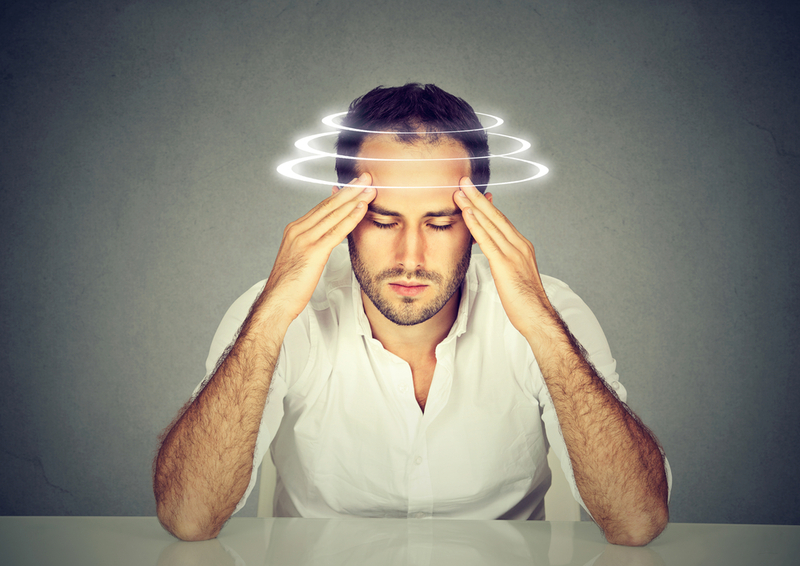 The whole team of 8 Specialist Physiotherapists at Apex Headache Clinic have been extensively trained and are experienced in using The Nelson Vertigo Approach™ for vertigo. This unique manual physiotherapy treatment involves gentle and safe mobilisation techniques of the targeted segments of the upper neck region, and patients often report relief within the first few sessions. Suffering from vertigo or dizziness was ruining my life. 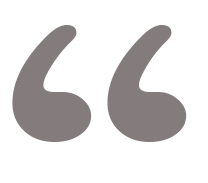 I felt terrible with dizziness, every minute of every day. It was a feeling as if I had just stepped off a roller coaster ride. It didn’t matter whether I was sitting, standing, or lying down, the dizziness was still there. My balance and perception of things were completely distorted. Every night I had to sleep upright as it was too bad to bear when I lay flat. After hearing about Apex Clinic, I booked an appointment in desperation. At the first session my vertigo was diagnosed as cervical vertigo. I couldn’t believe that after the first session I started to feel some relief already. I then had a course of treatment and now my life is back on track again. I really wish that I had heard of Apex Headache Clinic much sooner, because I had suffered so badly with it for so long. Click here to read Richard’s interview in full on our News Section. Whilst we receive many referrals from consultant neurologists in the Belfast area, consultant ENT surgeons, and from GPs, people can also refer themselves to us, with no GP referral necessary. Don’t let vertigo or dizziness ruin the quality of your life. Take action now to clear it by contacting us at Apex Headache Clinic.